Listen to the voices of LAMI featured on Born to Talk! Thanks to Alice and Noah for joining me on the #BornToTalkRadioShow as we talked about all the exciting programs offered at the Los Angeles Maritime Institute. 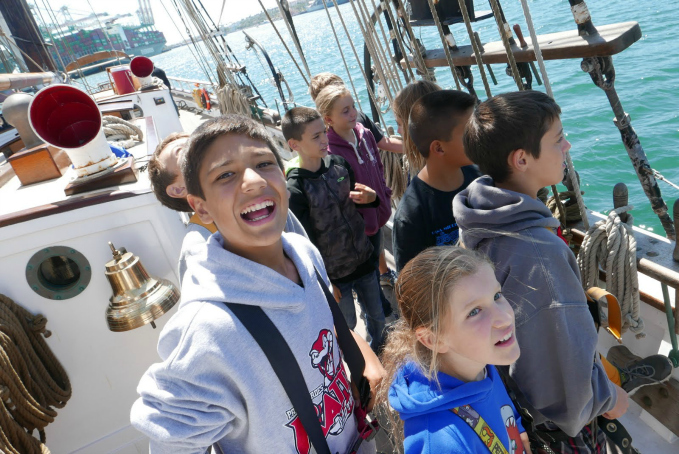 These Tall Ships provide students and adults the opportunity to learn about sailing as well as classroom science-related activities. Students from all over along with volunteers have hands-on experiences. I really enjoyed learning about your organization. This is Captain Patterson here… saying thanks to everyone that has been helping during the holiday season. We now have the Swift of Ipswich back at the LAMI campus and we will be doing some light maintenance as well as site clean-up. We have been organizing building G and cleaning up the yards, as well as making progress in the Swift Yard Building G. We will be assembling 2 sheds and 3 chemical storage cabinets, as well as reorganizing all chemicals, paints, varnishes to one location. Also, we will be creating a personal protection equipment area to further promote safety in the workplace. Come join us this week or on Saturday the 3rd to help complete these and other projects at Building G Saturday Muster. A picnic lunch will be provided, which includes hot dogs and drinks inside Building G.
The Swift of Ipswich, built in 1938 and once serving as actor James Cagney’s personal yacht, is being restored and will rejoin the Los Angeles Maritime Institute’s fleet of tall ships used for youth sail training on the San Pedro-Wilmington waterfront. 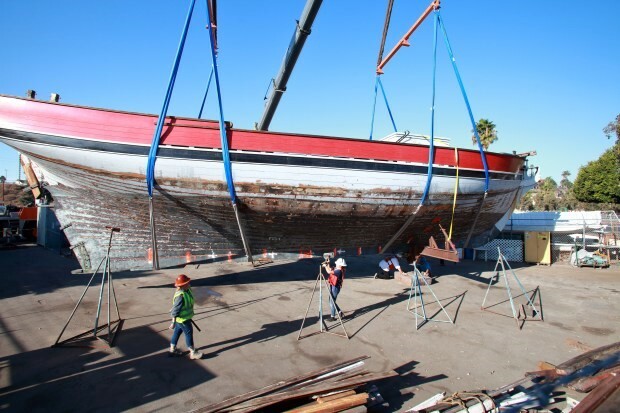 Workers hoist the 70-foot, wooden topsail schooner — a replica of a Revolutionary War privateer — onto a barge early Friday 1/5 morning to be brought back to San Pedro. When the topsail schooner Swift of Ipswich was taken out of service for repairs in 2006, it was supposed to return to the Los Angeles Maritime Institute’s youth training program within a few years. Perhaps that timetable was a bit optimistic. By the time it’s finished in about 18 months, accounting for more fundraising and the last phase of repairs, the work will have taken well over than a decade. Blame it on more extensive repairs than anticipated, having to meet updated U.S. Coast Guard regulations and a recession that killed donations, resulting in the project running out of money. But the final stretch is in sight. The vessel that once served as actor James Cagney’s personal yacht was returned from a shipyard in Chula Vista to the San Pedro-Wilmington waterfront a few days ago. Still ahead are more repairs that are expected to take at least a year — and, before that, more fundraising. When the $2.8 million restorations are finished, the Swift initially will be based near Banning’s Landing in Wilmington, where it will specialize in providing sail trips for fifth-graders. The program, now in its 25th year, served 6,016 students in 2016-17. 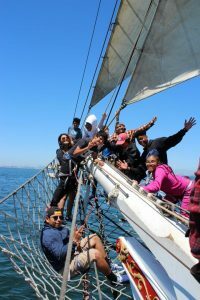 At-risk youngsters in the Top Sail program are all given a chance to take the helm on sailing trips to Catalina Island, learning new skills while practicing the art of teamwork. The 70-foot wooden vessel, a replica of a Revolutionary War privateer, was built in 1938 in Ipswich, Massachusetts. Cagney purchased the ship, moving it to Newport Beach as his private yacht. 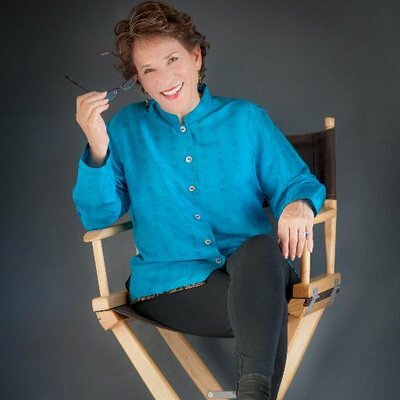 It also appeared in several Hollywood films and television shows, including “Treasure Island,” “Fantasy Island,” and several commercials. “When they first see the Swift of Ipswich, they say, ‘Oh, a pirate ship,’ ” Robinson said the young people who have sailed on the Swift. “They’re intrigued with the way she looks.” While pirates are thieves, privateers in colonial times were licensed by a government. The original Swift, an American privateer during the Revolutionary War, was captured by the British Navy and later destroyed, but drawings still existed and were used to construct the replica. Cagney sold the ship in 1958 and it was used for harbor tours before the institute acquired it in 1991. The other two ships in the fleet — the Irving Johnson and Exy Johnson brigantines — are larger and have been designated as Los Angeles city’s official welcoming vessels. Wear and tear took its toll on the Swift over the years, requiring a new wooden deck. But once work began, workers discovered that many more repairs would be needed. Structural and design changes were required to comply with updated Coast Guard regulations. Part of the initial restoration funding was awarded from the so-called China Shipping mitigation fund, established as part of a settlement reached in 2003 with Harbor Area residents opposed to the terminal expansion.The repaired ship, Robinson said, will maintain its original look. “It’s going to look pretty authentic. That’s what we were hoping to go for,” she said. The original lines will be the same, though the ship will have less rigging as part of stability requirements enforced by the Coast Guard. The ship now is in the Maritime Institute’s yard near San Pedro’s fishing slip at the south end of Ports O’ Call Village, where the remaining work will be done in the institute’s Building G workshop on site. When it’s back at sea, the Swift will increase the Top Sail program’s capacity by about 3,000 students a year, shifting a focus to serving more upper elementary and lower middle school students. In 2008, the estimated costs for repairs — which still stands — was $2.8 million. Improvements amounting to $2.3 million have been completed. 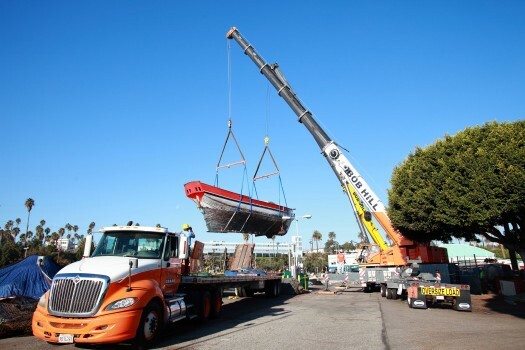 The institute needs $50,000 to cover expenses associated with the move of the vessel from Chula Vista to San Pedro and another $500,000 will be needed for the last step of repairs to be carried out by professionals and community volunteers. 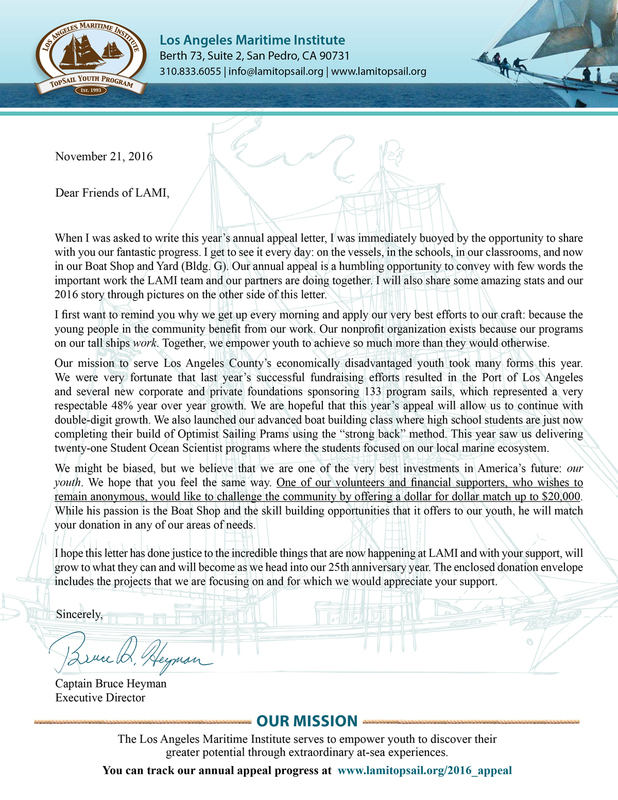 Los Angeles Maritime Institute exists for one reason and that reason is we are here for young people. Our “magic” is to use our skill, knowledge, incredible location, awesome vessels, partners, and donors to change lives. We have an impact on students of all walks of life but our main focus is on those students in the greater LA area that are economically disadvantaged. Think back to your middle school years. Now imagine that you came from a family that lived within 10 miles of the California coast but because your family was so short of resources you had never been to the ocean. Never been on a boat. Never had a real family vacation. Now imagine the wonder as you leave your community and all of its problems temporarily behind. You and your classmates board Irving Johnson and/or Exy Johnson and you sail out of one of the busiest ports in the world. 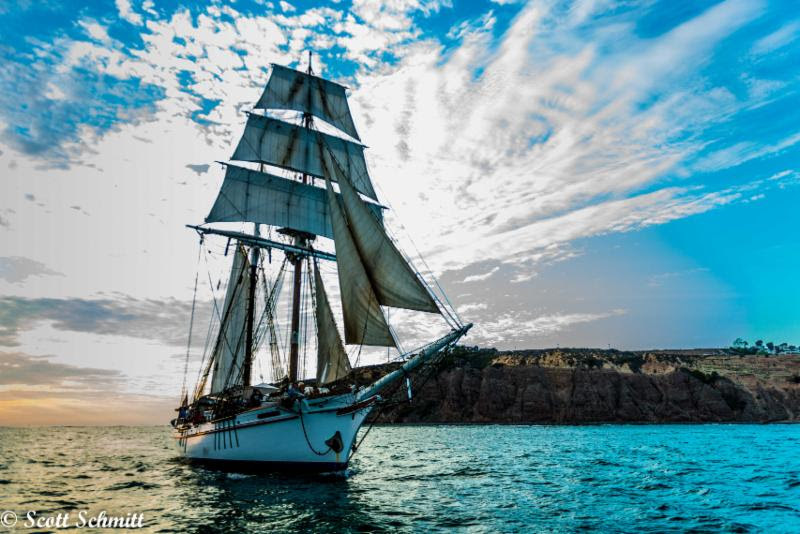 In addition to being blown away by the splendor of a traditional tall ship with 13 sails, you are seeing a potentially different future for yourself! Port pilots, tugboat operators, crane operators, commercial crews, captains, port police, port fire fighters, truck drivers, train engineers, longshoremen—any of these could be your new future. Under way, your captain points the bow into the wind behind the historic Los Angeles Warehouse One and you hoist sail before falling off the wind and sailing out Angels Gate; leaving Los Angeles in your wake. 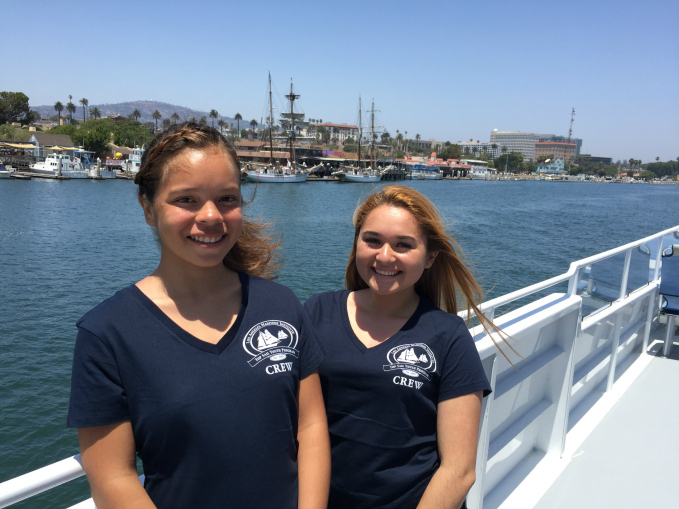 While you are not old enough to drive a car you are now at the helm of a 128 ton tall ship heading for Santa Catalina Island or one of the other Channel Islands. Along the way you see massive container ships, cruise ships and tankers. When you arrive at your evening’s anchorage you respond to the captain’s command to lay aloft and put the sails away by climbing the ratlines and laying out on the yards. You are now many stories above the water experiencing a perspective like none you have ever imagined. If my words have done justice to capturing the essence of what we provide, you will understand the profound impact our program has at the individual and group level. The vast majority of the students that we serve are Title 1 which is the universal test for economically disadvantaged. This means that the family, and most likely the school have no financial resources to fund their participation with LAMI. This is why we have to raise at least two thirds of our annual budget through grants and donations. Our annual appeal is one of our most important activities for raising these funds. We are delighted that again this year the Sherry Griswold Foundation along with the Kling Family Foundation has challenged all of us with a one for one match. The two foundations together will match your donation up to $20,000.00. We are encouraging everyone to make use of this opportunity and effectively double their donation. I hope this appeal finds you and yours well and that you will be able to support our drive to positively impact as many area youth as possible; they are our future. P.S. Please make use of the $20,000.00 dollar for dollar match before it expires on 12/31/2017. Click here to download a PDF of our annual appeal letter. 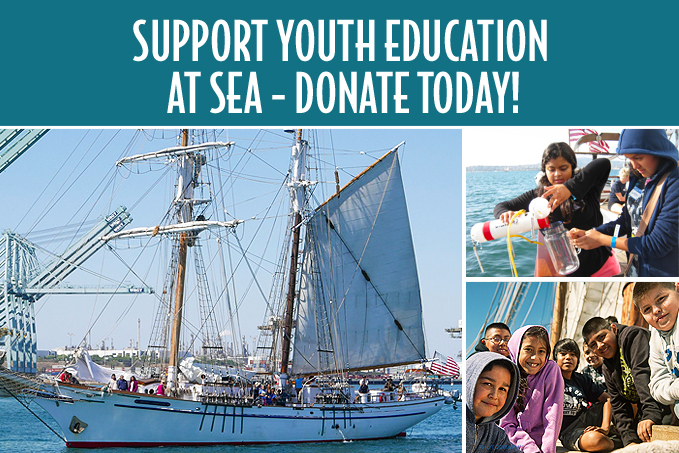 Your gift will empower youth to discover their greater potential through extraordinary at-sea experiences aboard the tall ships SSV Irving Johnson and SSV Exy Johnson, twin brigantines built to train and equip young people with 21st century leadership skills, and inspire life-long learning. Thank you! Sea-ing is believing! 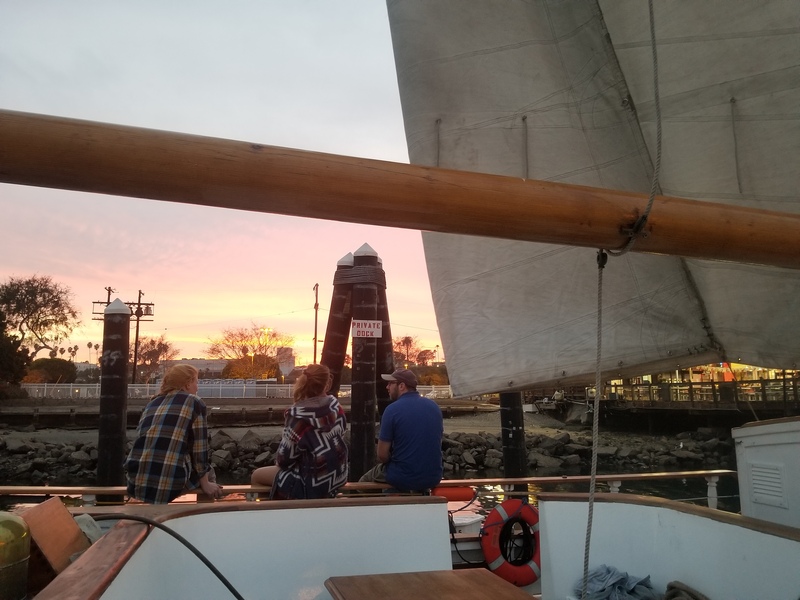 Published quarterly, The TopSail Sheet is chock-full of news about Los Angeles Maritime Institute, the TopSail Youth Program, and community happenings! 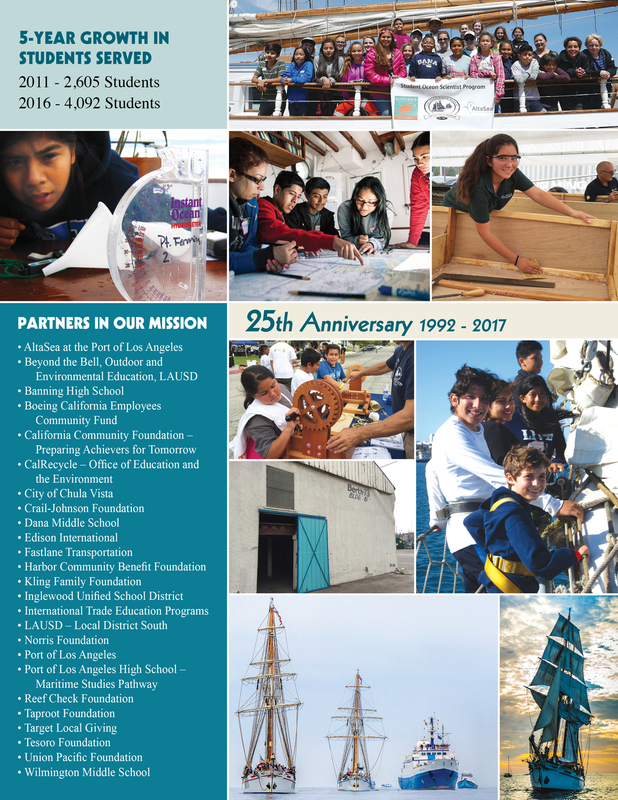 Published quarterly, The TopSail Sheet is chock-full of news about Los Angeles Maritime Institute, the TopSail Youth Program, and community happenings! 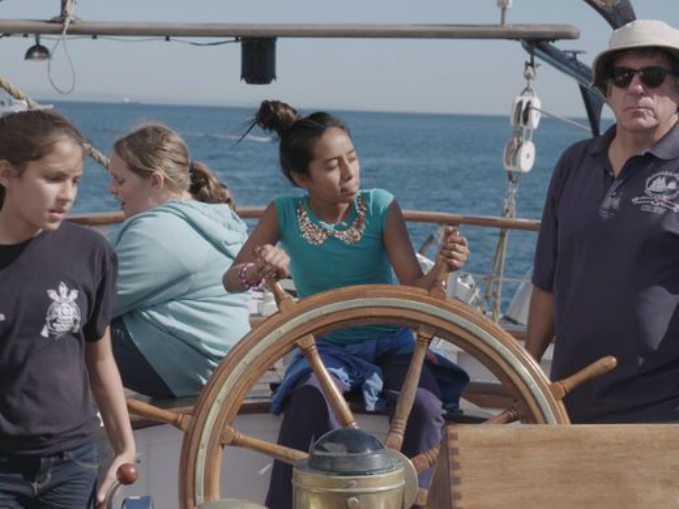 LOS ANGELES — In an age when parents and educators are tasked with finding ways of breaking kids free from their digital lives, a program here entices them to put down their smartphones long enough to pull ropes, unfurl sails, feel the gentle rocking of a tall ship and the wind on their face. 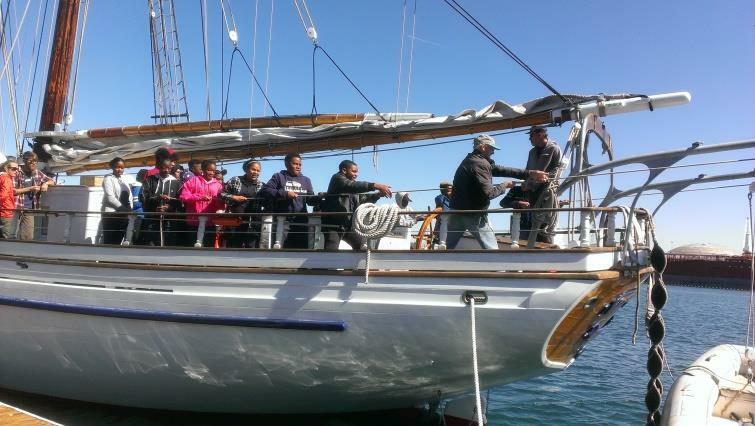 On this day, about two dozen students from Dana Middle School in the Los Angeles port enclave of San Pedro are the crew aboard the Exy Johnson, one of two identical brigantines that the Los Angeles Maritime Institute uses to educate youth about seafaring, team work and collective problem solving. The institute’s TopSail Youth Program, now in its 23rd year, is one of many attempts being taken around the country to get kids out of classrooms and away from computers. Instead, they experience the outdoors while being enriched about history and learning practical skills first hand. In this case, that means a mix of environmentalism, climate, seamanship and oceanography. USA TODAY takes you out to sea for a 360 experience with a group of middle school students on an unorthodox field trip. 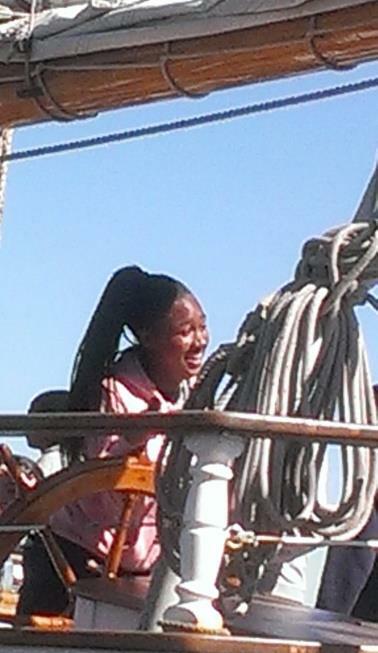 They sail aboard Los Angeles Maritime Institute’s Exy Johnson, a tall ship modeled after brigantines from centuries ago. 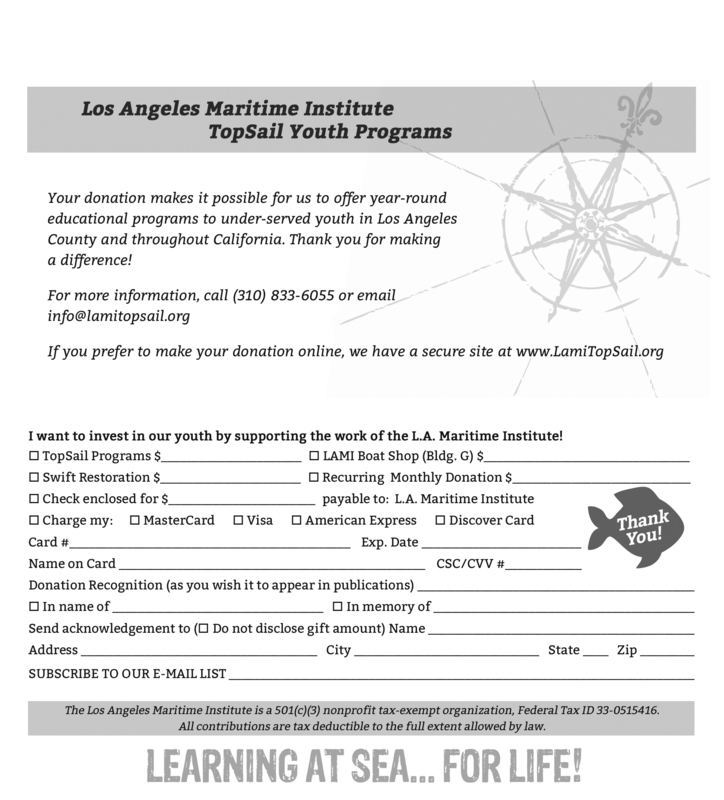 Published quarterly, The TopSail Sheet is chock-full of news about Los Angeles Maritime Institute, TopSail Youth Program and community happenings!